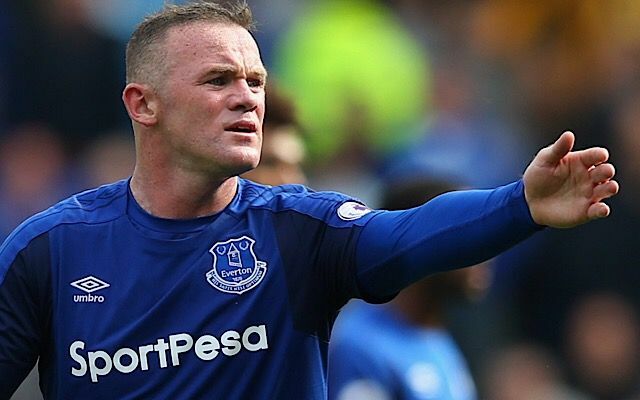 Premier League star Wayne Rooney has returned to training with Everton “offering to give up the booze” after his drink-driving arrest last week. The recently retired England captain was pulled over by the police and arrested at the wheel of a 29-year old woman’s VW Beetle in Cheshire. Rooney had been out celebrating Wes Brown’s departure from the Premier League for India, and was over the limit when pulled over last Friday morning. Rooney’s pregnant wife was abroad at the time but immediately flew back to the UK after learning of her husband’s latest indiscretion. According to reports in the Sun, Rooney has offered to cut down on his drinking on the condition that his wife cuts back on her foreign holidays. ““He’s pointed the finger at Coleen over the number of holidays she takes and she’s raised questions about his nights out. Rooney’s Premier League career has been littered with lurid tales. In his first spell with Everton, a teenaged Rooney made the press after his romps with Liverpool prostitutes, one named ‘Auld Granny’ a 48-year old grandmother and who allegedly wore a rubber catsuit. Before the birth of his first child, Rooney was reported to be enjoying threesomes with a pair of prostitutes behind his wife’s back. Everton manager Ronald Koeman is expected to keep faith in Rooney ahead of Saturday’s Premier League clash with Tottenham.